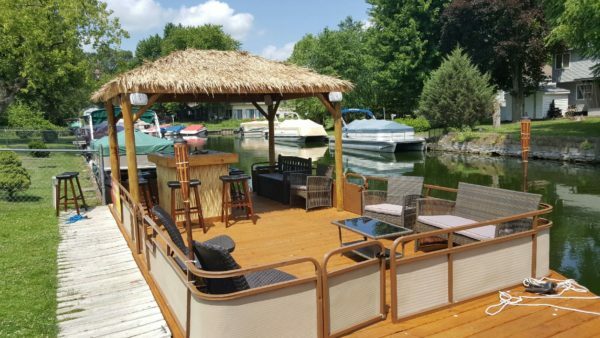 Welcome to Twin Lakes Boat Rental! We are located at 3101 East Lakeshore Dr. on Lake Elizabeth in beautiful Twin Lakes Wisconsin as well as our second location at 503 Wilmot Ave. on Lake Mary. We are open from 10:00 A.M. to 7:00 P.M.
Get Your Boat Rental License Now! If you were born after January 1st 1989 you must have a Boater Safety Course. You can take the hour long Wisconsin Boat rental license course and be ready for the water. Click here or go to http://www.boat-ed.com/wisconsinrental to take the course now! Jo in us on Facebook to see all our latest updates and to stay in touch.